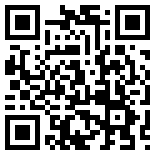 - support for Skype app 12. *** version. Currently most of users are still on 11. *** version of Skype app for Windows 10. New version is introducing some internal changes. You have to update MP3 Skype recorder to the latest version 4.35 if you are using Skype app. Skype desktop version users are OK.
- some helpful minor changes. New MP3 Skype recorder version 4.34 is available. Important bug fixes. You definitely need this update if your recorder was unable to see Skype. New MP3 Skyper recorder version 4.31 is release. Thanks for contacting us and your reports that helped to make MP3 Skype recorder better. 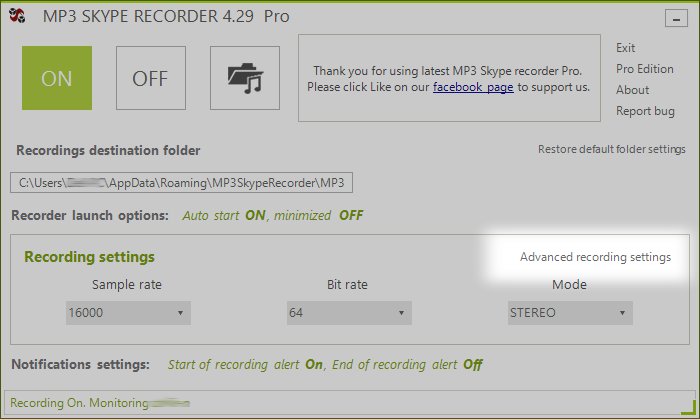 New MP3 Skype recorder version 4.30 is available. New version has fixes and components updates. New MP3 Skype recorder version 4.29 released. - Advanced audio settings. You can choose microphone and rendering device to be recorded. - File monitoring. Shows actual recording file size in real time. New version of Skype recorder supports latest Skype UWP App on Windows 10, aka Skype Preview app.